Douglas acquires Limoni and La Gardenia: Düsseldorf/Verona/Milan, 17 May 2017. 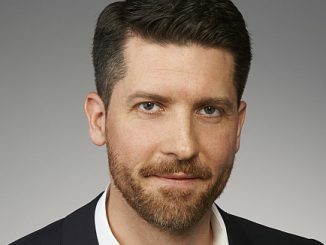 Douglas GmbH has taken a significant step to further expand its strong position internationally. 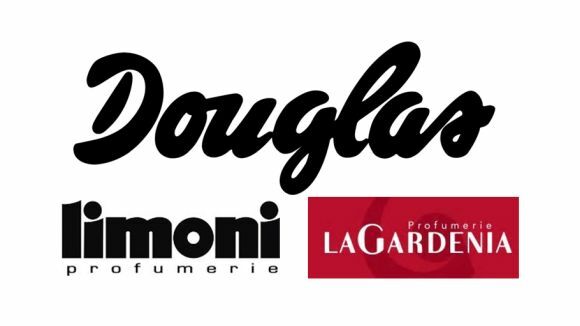 Profumerie Douglas S.p.A., the Italian subsidiary of Douglas, has signed an agreement to acquire two leading Italian beauty and perfumery chains – Limoni and La Gardenia. 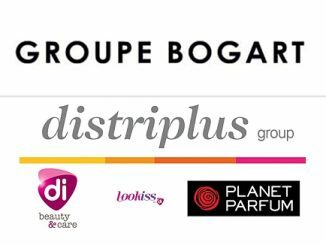 Profumerie Douglas S.p.A., the Italian subsidiary of Douglas, has signed an agreement to acquire two leading Italian beauty and perfumery chains – Limoni S.p.A. (“Limoni”) and La Gardenia Beauty S.p.A. (“La Gardenia”), together trading as Leading Luxury Group S.r.l. 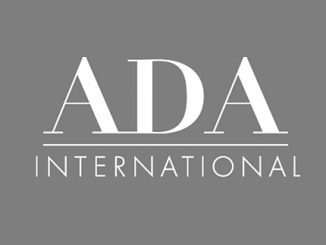 (“LLG”) – from a group of investors led by private equity firm Orlando Italy Management SA (“Orlando Italy”). Limoni and La Gardenia joined forces in 2013 and form one of the leading beauty and perfumery retailers in Italy. With approximately 500 stores across all regions, LLG runs the most extensive beauty and perfumery network in Italy, which perfectly complements Douglas’existing 126 stores in the country. “Following our recent acquisition of Bodybell in Spain, we are now strengthening our business in yet another core market in Europe. 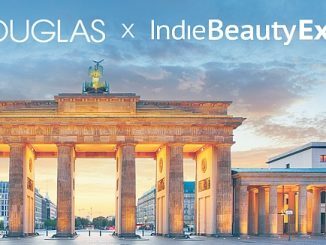 By integrating LLG into our pan-European store network, Douglas will now become a leading player in the Italian beauty sector. This transaction is a major step on our journey to becoming the No. 1 or strong No. 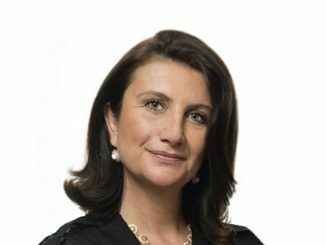 2 in every market we serve”, said Isabelle Parize, CEO of Douglas. 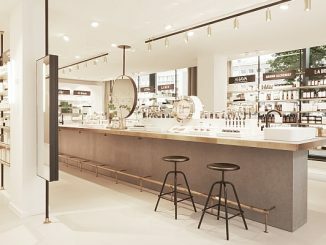 Post-transaction, Douglas will operate more than 2,000 perfumeries across Europe from Portugal to Latvia, combined with a network of online shops, in 19 European countries. 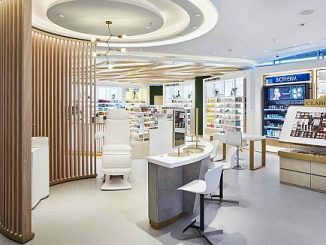 From its international operations, Douglas has gained industry-leading expertise in providing exclusive shopping experiences to customers looking for beauty products and cosmetics. By transferring best practice from other European markets to Italy, Douglas strives to offer the highest quality service also to the Italian customers. “Douglas and LLG are a perfect match thanks to their personnel’s dedication and commitment to satisfy customers’ needs. 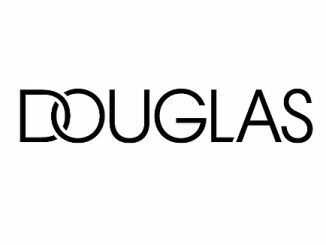 Amongst others Douglas will contribute its own products from its successful ‘Douglas Collection’ range as well as considerable online expertise. 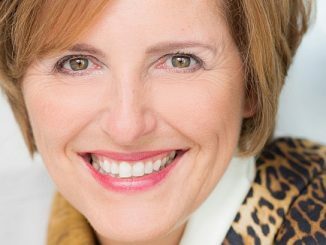 Together, we will be able to offer attractive assortments both offline and online, introduce innovative omni-channel solutions and thus accelerate the e-commerce business that LLG has just started”, explained Isabelle Parize. 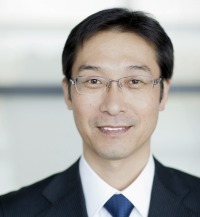 Closing of the transaction is subject to customary conditions including merger control approval, and the company is considering an incremental term loan financing to fund a portion of the transaction. Beyond this, the companies have agreed not to disclose financial details.